Earn up to 2,752 reward points. A signature crash cymbal from Sabian which features a dark, aggressive tone, a controlled wash for riding and a trashy sustain. 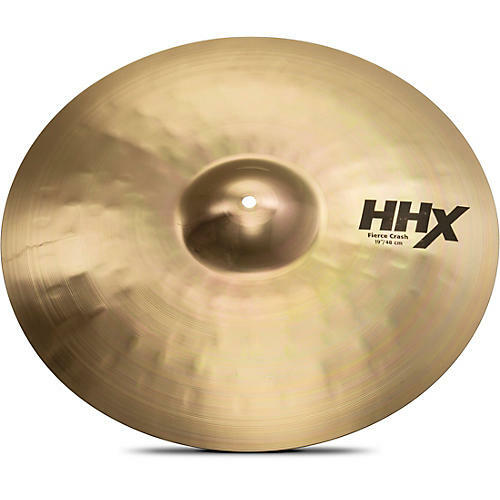 Designed for Jojo Mayer, the Sabian Fierce Crash Cymbal offers a thin crash speed and explosiveness with a raw, oriental aggressiveness and dirty tone of a chinese model. Brilliant finish.